LISTEN NOW! 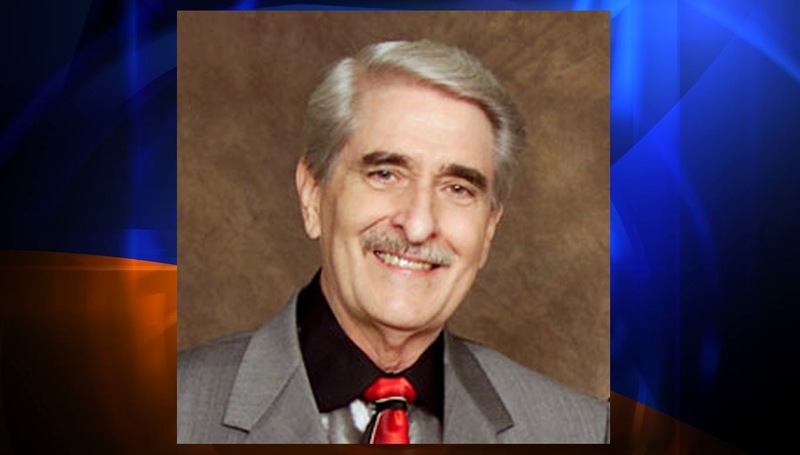 Greg, John, and Pat discuss the recent passing of Paul Crouch, founder of TBN, Trinity Broadcast Network. They continue to discuss how Paul was 79 when he passed and had been sick for some time. They further discussed that the first thing broadcast from Paul on TBN were the words “Hello Church”. They also discuss that these were the same first words spoken from VFNRadio in this digital space. They further discuss the words of wisdom he shared with his son that he was entrusting TBN with. He said that just as God was with him and his mother Jan, He will be with you. Indicating that if you continue and follow God as I have followed Him He will be with you. Success is not guaranteed. They continued to discuss the disastrous steps Rehoboam took when he inherited what was passed down to him. Greg continues to share the importance of relaxing and understanding that this is Paul’s legacy and to seek the wisdom of those who have been laboring with his dad. Often times men like to build things around people. Brother Ken Sumrall shared with his spiritual sons that upon his passing he instructed them to continue on he didn’t want anything built around him. They encourage us to continue to pray for the Crouch Family.